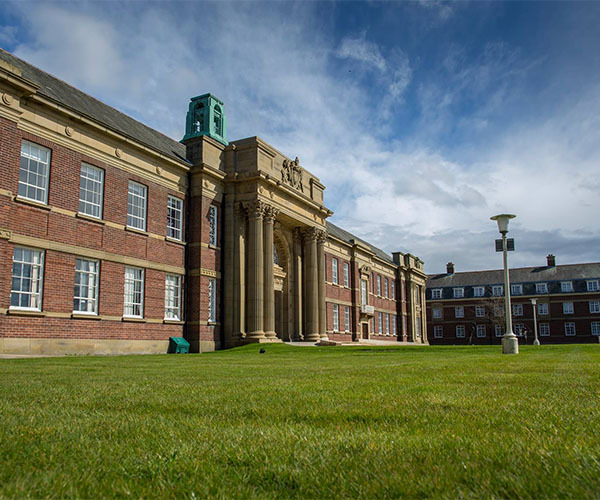 Burtonwood’s expertise enabled the installation of two 460 KVA generators and switch boards on this 160-acre campus, along with a state-of-the-art remote monitoring system for ease of management by the client. A highly successful contract including the installation and integration of two 460 KVA generators, switch boards and a remote monitoring system. 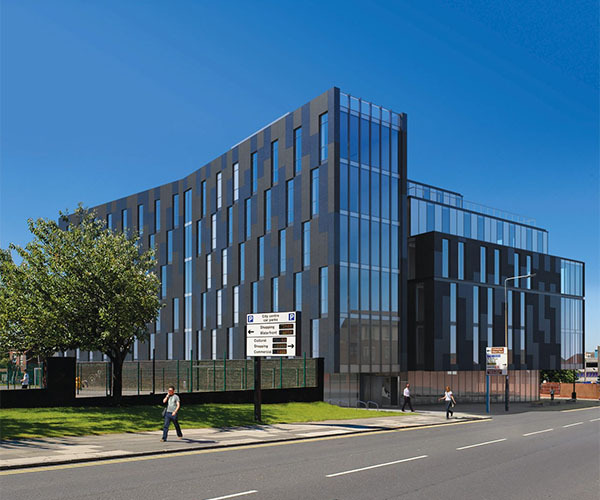 Burtonwood’s maintenance contract at LJMU encompasses multiple generators at numerous sites across the city, delivered by engineers from our North West office. Appointed in 2016, we oversee the maintenance of multiple generators across numerous sites and carry out responsive repairs and 24/7 call outs. 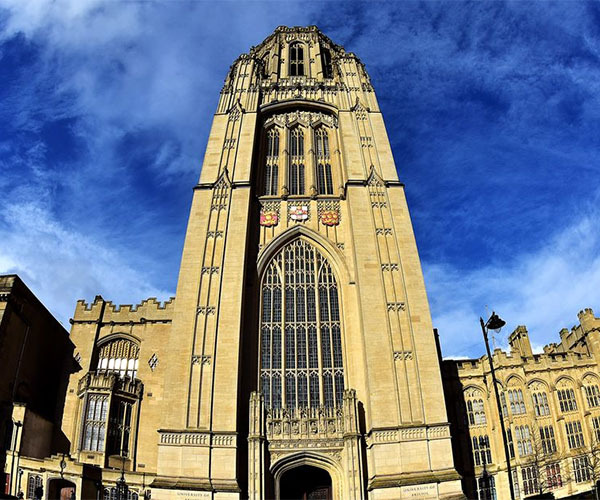 Burtonwood has been in charge of maintaining Bristol University’s standby power since 2010 – encompassing a large network of over 20 generators across two campuses. Delivered by our South West office, we provide ongoing maintenance, 24/7 call out cover and responsive repairs.